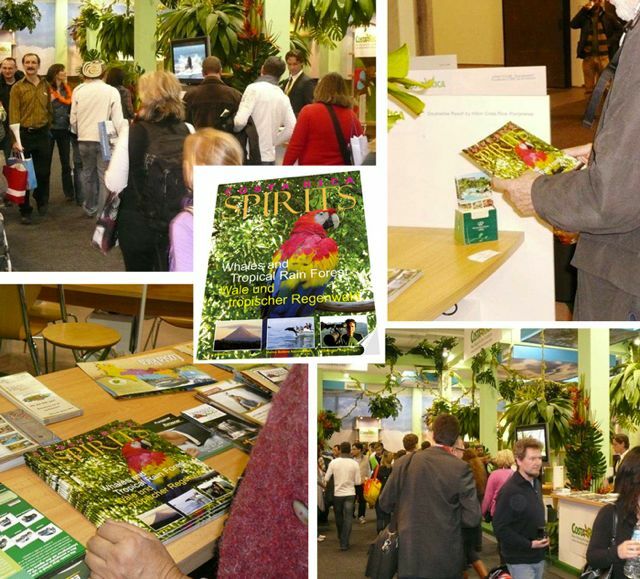 Bahia Aventuras gains fame in the March 2010 Edition of the bi-lingual German – English travel magazine Costa Rica Spirits. The issue focuses on Costa Rica’s beautiful places and the articles about the southern pacific region-from Costa Ballena to the Corcovado National park-exemplify that the area is one of the best places in Costa Rica to visit. One unique place to spend your vacation is Uvita-Bahia Ballena where Bahia Aventuras operates it’s whale watching, dolphin encounters, sportfishing, corcovado national park, snorkeling and visits to Cano Island. With operations expanding Bahia Aventuras will soon be offering diving, surfing and kayaking to make it the ONE STOP SHOP for all your marine tour needs. Come visit us in Uvita-Bahia Ballena!